This historic building is now home to highly efficient executive office suites! 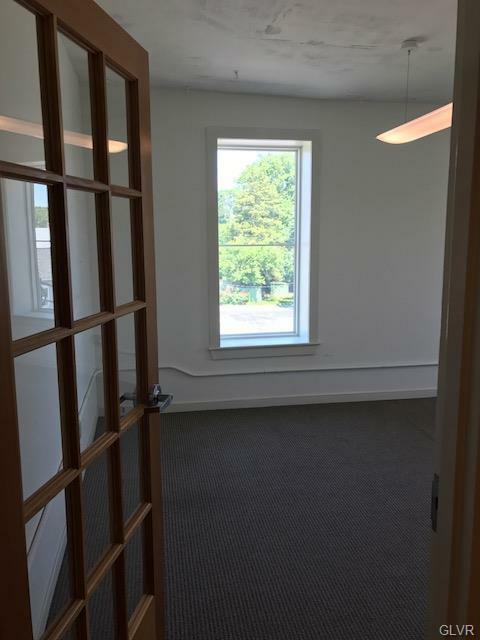 Ideal for small business owners, ex-home based businesses in need of a convenient & simple location, or even small businesses who want to rent multiple or adjoining office spaces! 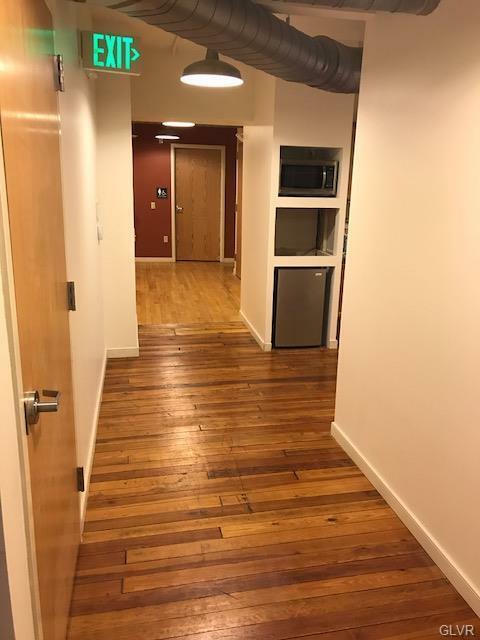 We offer a well appointed lobby, private mailing addresses/mailboxes, off-street parking lot, and rent includes ALL utilities. 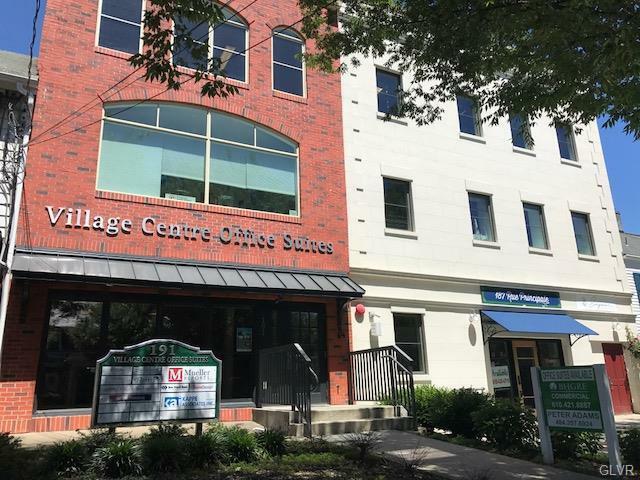 This property is professionally managed and offers common area restrooms, common kitchenette with complimentary coffee, and conference rooms available to tenants at no additional charge. Call us today! Listing provided courtesy of Bhhs Fox & Roach - Macungie.